We’ve been to Science Centre Singapore so many times, but only last week we managed to visit KidsSTOP, an edutainment centre for children, located inside the Science Centre complex. Carla really loves cats. She’s been wanting to adopt a cat for quite some time now, but unfortunately at the moment it’s just not possible. Fingers crossed, by the end of this year we’ll have a new house with enough space for a cat (and another cat, plus a dog, a couple of ducks, a couple of chickens and maybe a hamster…. said Carla and Renan). Anyway, I came across this website, thecatmuseum.com.sg. I didn’t know there was a cat museum in Singapore! So, last Saturday we decided to check out the place. 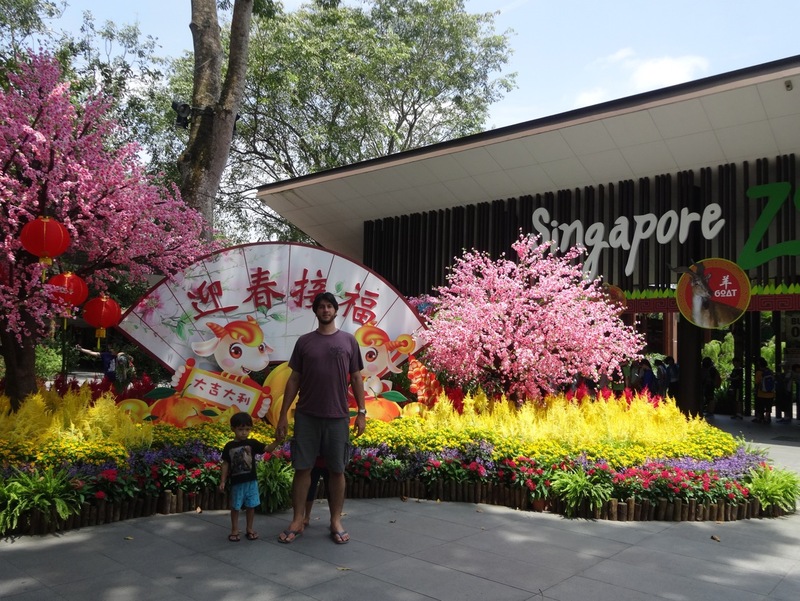 We took the train to Bugis, and after a quick lunch at Bugis Junction mall, we walked to the Cat Museum which was just a quick stroll from the mall. We are going to visit Oma and Opa in Indonesia next month…. Carla and Renan wanted to give Oma and Opa a present, and we decided that a DIY string bowl would make a very nice present…. 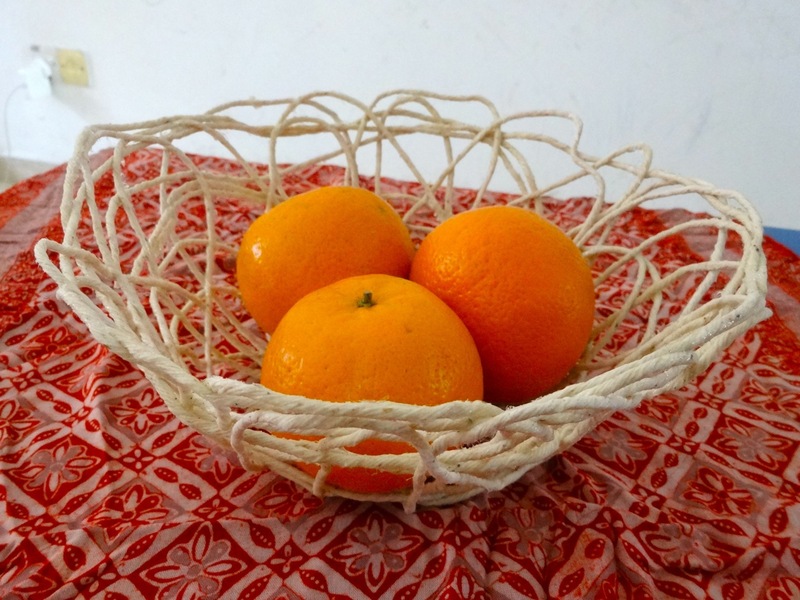 Our beautiful DIY string bowl is ready, and now we want to share with you how to make yours! Do your kids like cooking? 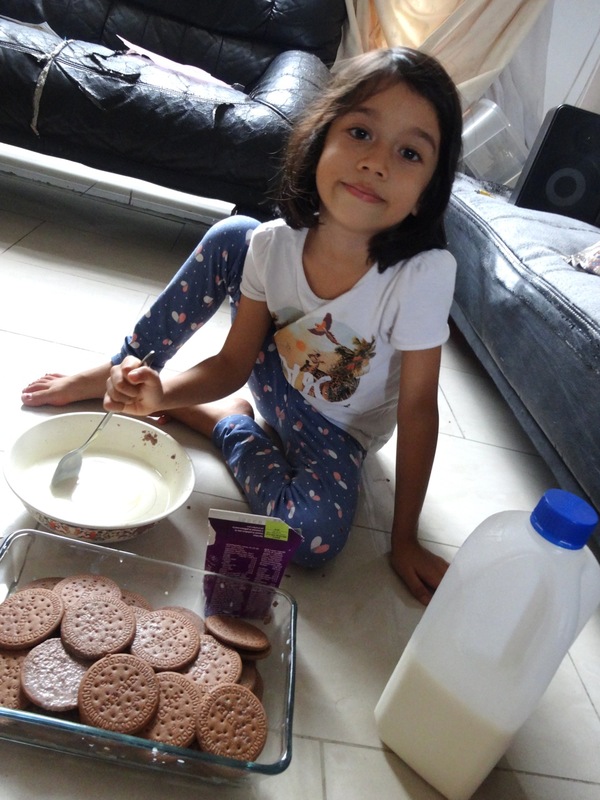 Carla and Renan love cooking. Both can cook easy stuff like pancakes almost all by themselves. Carla usually helps me cut up vegetables for soup, and she also likes helping me making pasta sauce. Anyway, I’m not going to share our gyoza recipe today, but a much easier cake recipe that young kids can make 100% by themselves. 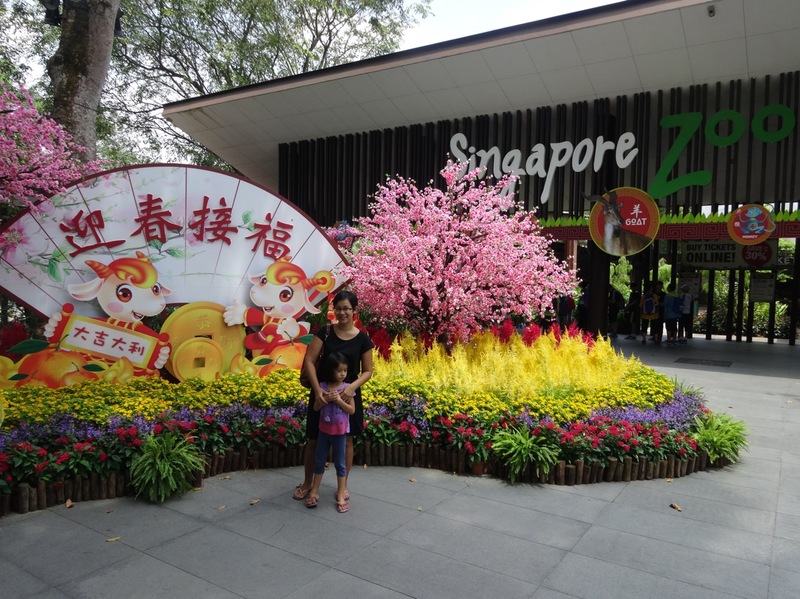 Singapore Zoo is one of the most popular tourist attractions in Singapore. For a lot of people, It’s a place they must visit when they go to Singapore. We went to the zoo a few times when we just moved here, but then we had never gone back for years. Carla was only one year old the last time we went there and Renan had never been to the zoo. So, last week we decided that it was time to go and see the animals…. 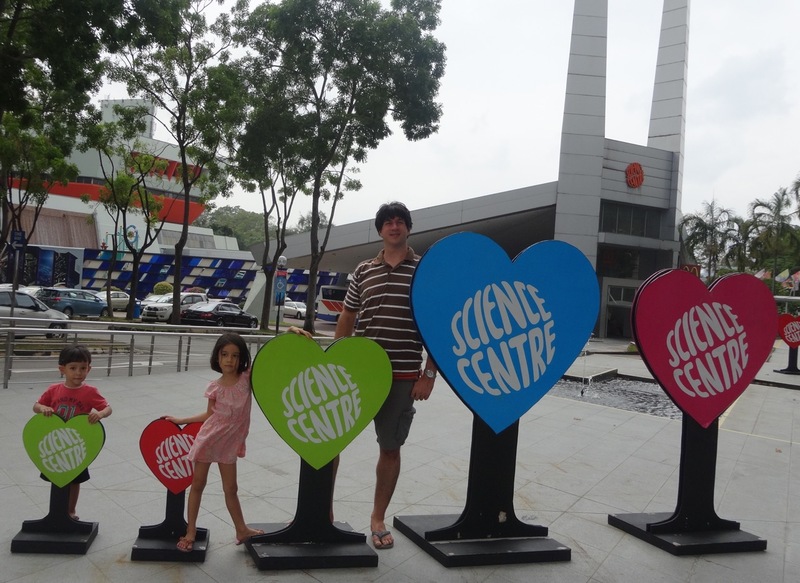 As promised, here is Science Centre Singapore Part 2…. We went to Science Centre last Wednesday. It was nice to go there during the week. Only few people were there. We arrived around 2 pm. The kids were playing with the exhibits in the Mind’s Eye exhibition, when one of the staff asked us if we’d like to see the Fire Tornado demonstration. Fire Tornado? What’s that? We decided to go and have a look….